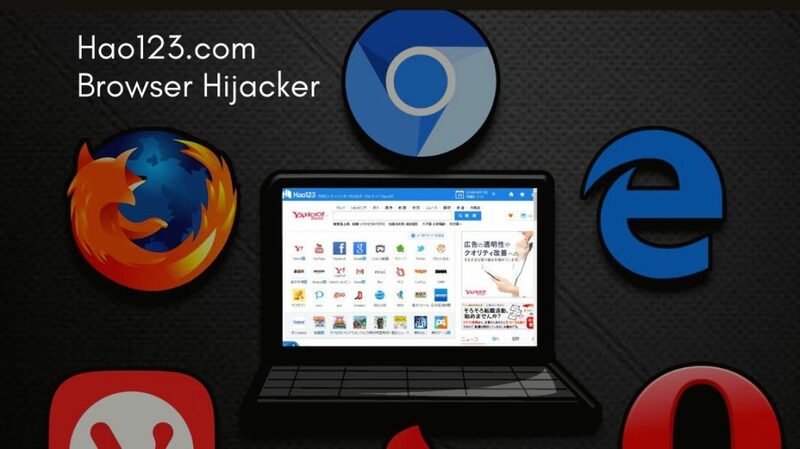 Browser Hijacker is designed to hijack web browsers and take over the online activities. 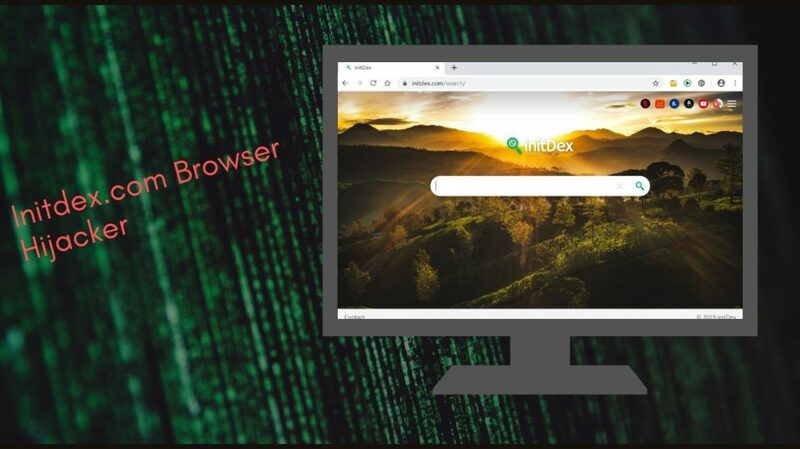 Know more about browser hijacking, its symptoms and how to get rid of them. 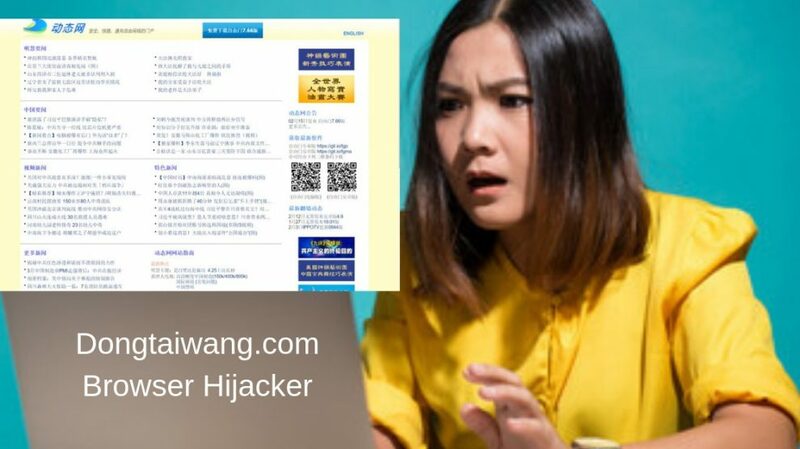 Dongtaiwang.com Browser Hijacker. 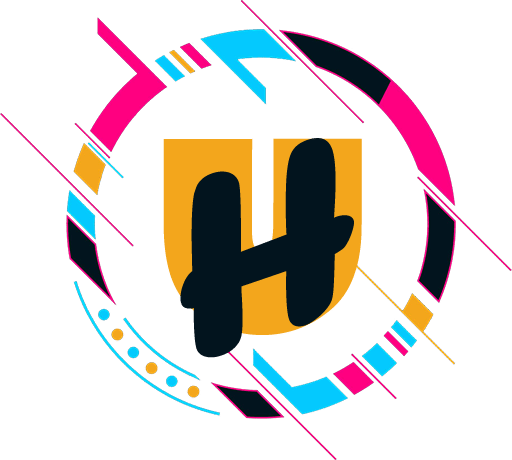 How to Remove? 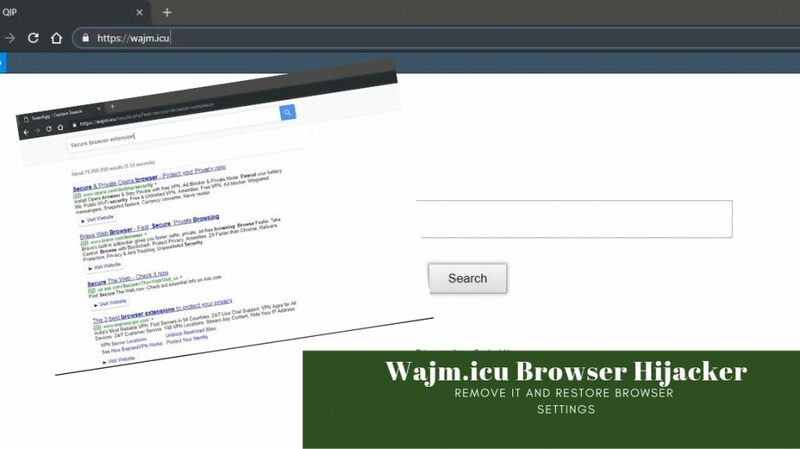 Wajm.icu Browser Hijacker. 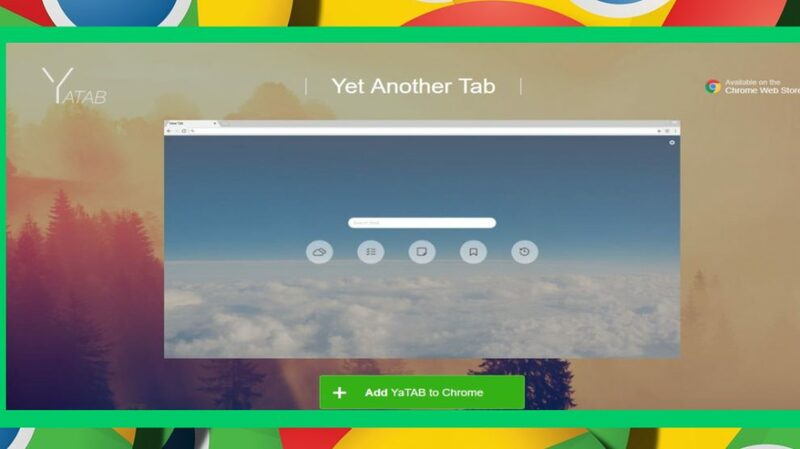 How to Remove it?